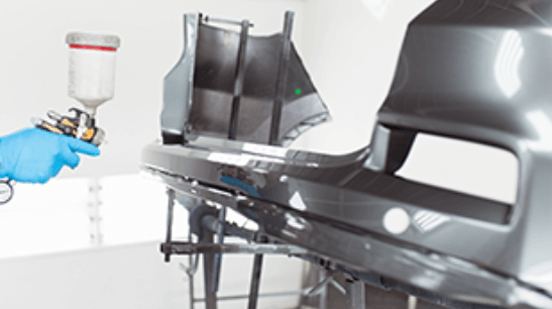 Secaucus Auto Body utilizes PPG Envirobase automotive paint and refinishing products allowing an environmentally friendly alternative to other automotive coatings on the market. PPG Envirobase automotive waterborne paint achieves outstandingcolor match for today’s finishes and provides easy application for improved cycle times allowing us to get your vehicle back to you in a timely manner. With our airflow, lighting and filtration systems, our downdraft spraybake booths provide the finest and fastest spray finishing for all of your automotive paint application needs. 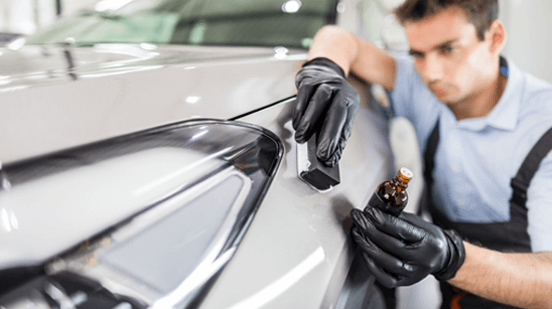 Whether your vehicle has been involved in a major collision or you simply want to restore the factory finish of your original paint job, turn to Secaucus Auto Body for all of your automotive paint needs. For more information about our auto paint services, call us at 201.392.8188, Mon – Fri 8am – 5pm or contact us online today and a member of our team will be in touch. within 24-hours.